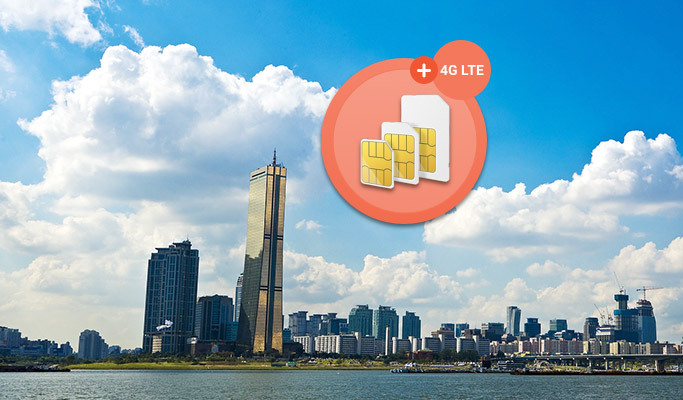 In this post, we will answer the most frequently asked questions about Trazy’s sim cards. 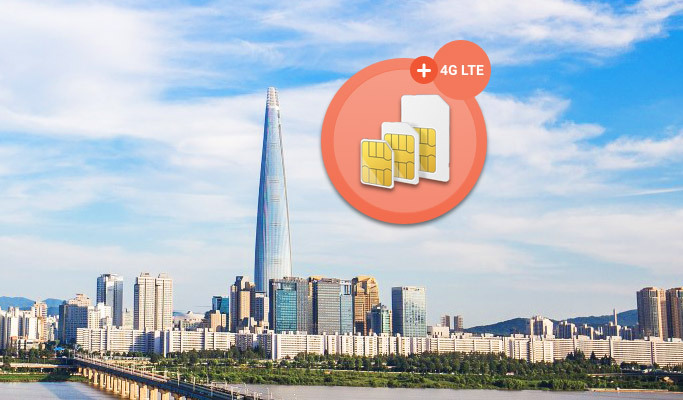 If you need to buy a sim card in Korea but can’t really decide which one is right for you, be sure to read on! *Note: For Incheon International Airport, Terminal 1 & 2 are both available. Data only sim cards are pretty simple to choose. Basically, you choose how many days you need the data for, and where to pick up. *Note: Each sim card has different pick-up time, be sure to check on their opening hours. If you need Voice call & SMS as well as the data, you have 2 options. In short, A is for short-term visitors, and B is for long-term visitors. But as you can see, there is an overlap for the 30 days sim card, and that’s where the confusion lies. But don’t worry! We will answer your questions in the next session. FAQ. What’s the difference between A sim card for 30 days & B sim card for 30 days? Find this post helpful? Then stay tuned and follow our blog! Last but not least, don’t forget to visit Trazy.com, Korea’s #1 Travel Shop, for all the latest, newest and trendiest things to do in South Korea that will make your travel the best.